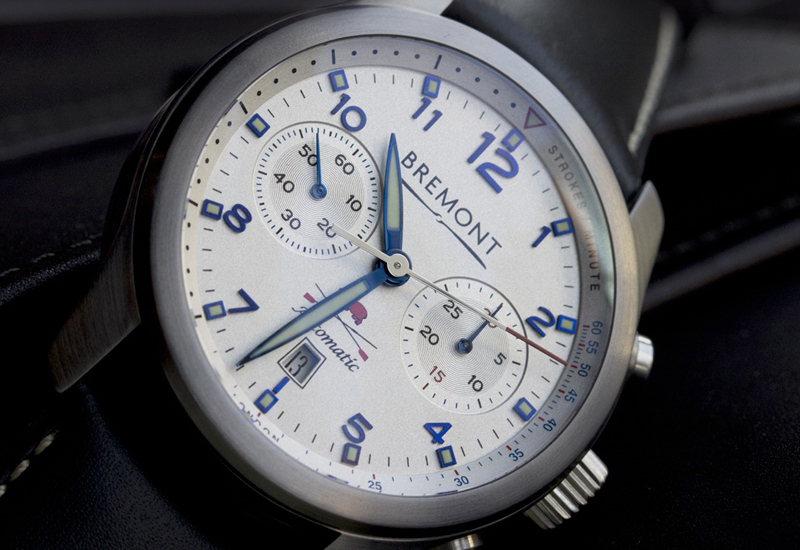 A Bremont watch worth £3,945 was stolen from a display case at the Leander Club in Henley on Thames in London Monday night. 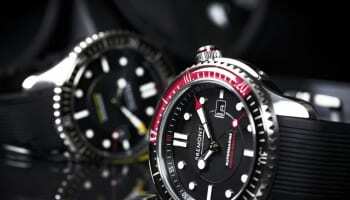 A spokesperson for Bremont said the limited-edition watch, which was made especially for the Leander Club, would be difficult to move on the black market. 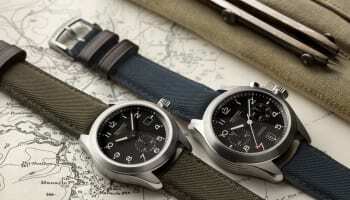 The brand has asked retailers to watch out for anyone trying to sell a Bremont watch matching this description, and if anyone is suspicious they can contact Thames Valley Police or to contact the company. 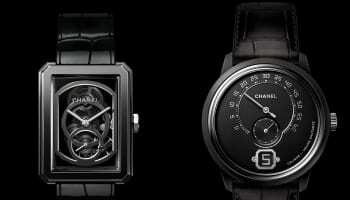 The watch has a unique movement number – 11394 – which is clearly visible through the watch’s exhibition caseback. 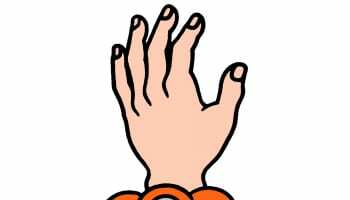 The watch is part of a limited-edition series of 99 timepieces, which were made to commemorate the 99 Olympic medals the club’s athletes have won since the 1908 Olympic Games at Henley on Thames. 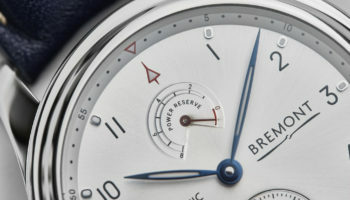 The watch, which is based on Bremont’s ALT1-C model, has a stroke-rate counter and the Leander hippo logo on the dial.